Having your home professionally cleaned is a wonderful convenience – whether you are looking for a regular maintenance or want one-off deep cleans before special events. It’s not a luxury, but it provides comfort; it has a price, but it can be priceless, because it gives you the one thing we are all after – time. Our company, based in Balham, offers regular house cleaning, as well as single cleaning sessions in the area, flexible working hours, as well as reasonable rates to fit all budgets. We work with only highly experienced and detail-oriented cleaners, who will always follow the customer’s instructions and wishes. They can bring all the cleaning materials and use modern equipment to ensure your home is taken care of in an expeditious and professional manner. 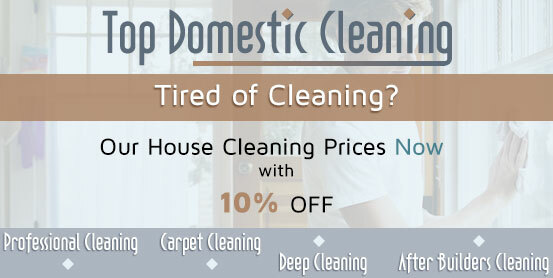 Need your house cleaned and polished from top to bottom? If you are based in Balham or in the surrounding area, contact us and our licensed cleaners will guarantee your home is gleaming and spotless. Being one of the leading companies in this trade, we are dedicated to deliver professional house cleaning services to the highest standard. We offer stress-free, convenient and affordable cleaning on a regular basis, as well as single cleaning errands that require more thorough and careful consideration. Our attractive quotes depend on the customer’s individual requirements, while the basic chores we complete usually include vacuuming and mopping of floors, dusting, cleaning of upholsteries, cupboards and bathrooms, ironing and many more. Just contact us by the phone for more details. Tired of dusting, sweeping and scrubbing around the house? Our company offers superior house cleaning services in and around Balham, which are reasonably priced and performed with the utmost diligence and integrity. 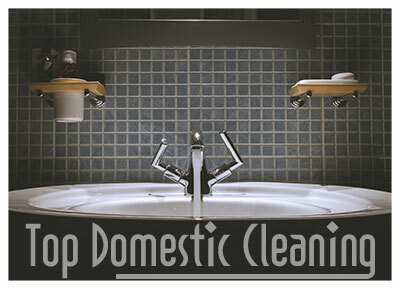 Our vetted, highly qualified cleaners are thoughtful, efficient and perfectionist. For your convenience, they work on flexible schedules from Monday to Sunday, and always abide by the customer’s individual wishes and particular requirements. They clean all areas, including kitchens, hallways and staircases, and do chores such as vacuuming, dusting and ironing. The regular cleaning service is available on weekly, biweekly or monthly basis, but you can also opt for a single deep clean, when needed. Call us to receive more detailed information about our rates and cleaning packages. They cleaned my house yesterday and made me very happy. The cleaners were on time, got to work right away and after several hours every room was sparkling. It feels great to see my home in excellent condition! I would definitely book their house cleaning again!